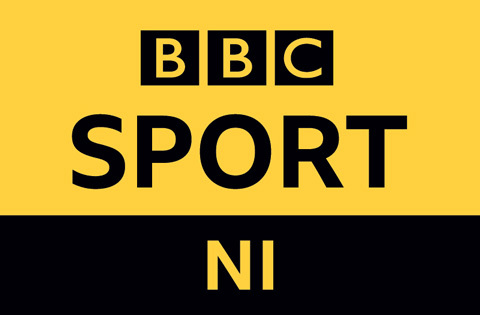 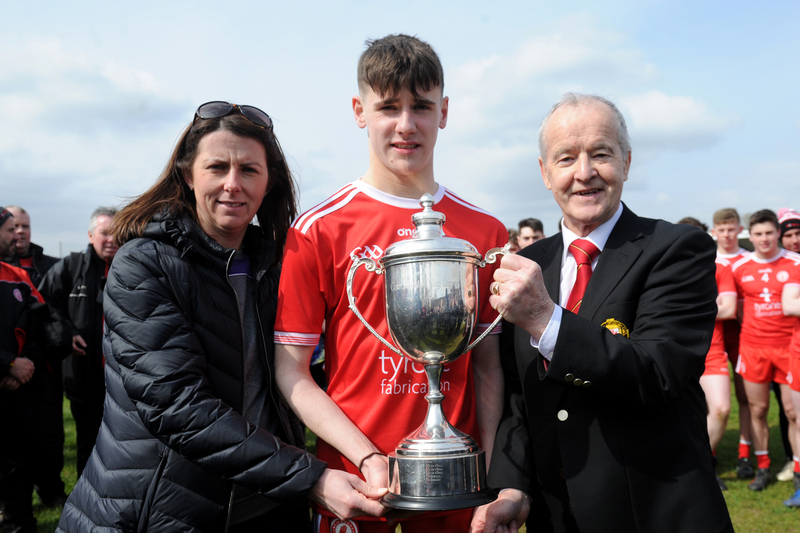 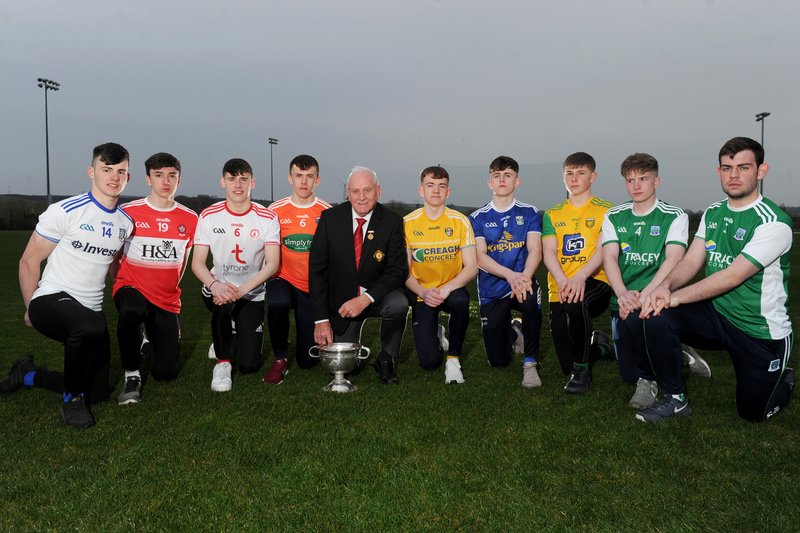 Four Ulster teams have qualified for the Quarter Finals of the All Ireland Senior Football Championship, to be played at Croke Park next weekend. 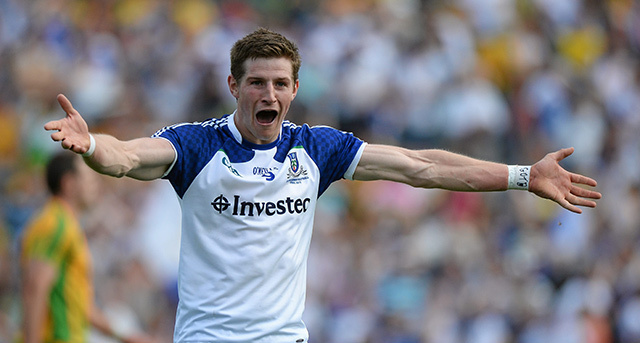 This is the first time since 2004 that Ulster have had 4 teams in the last 8 of the All Ireland Championship. 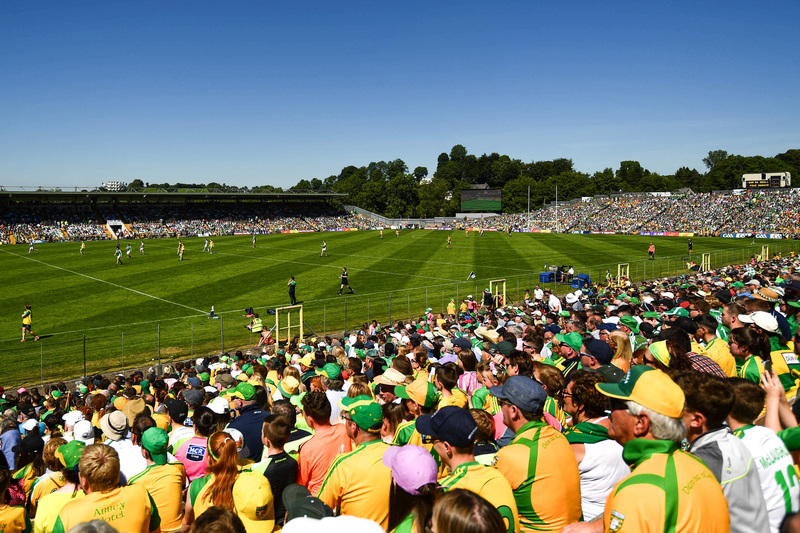 In the first Quarter Final on Saturday evening, it will be an all-Ulster clash between reigning Ulster Champions Monaghan and Tyrone, then on Sunday Cavan will take on Kerry followed by a repeat of last year’s All Ireland Final as Donegal and Mayo clash.